If you are studying, working, or just travelling to Japan, this book will help you to break down the language and culture into the real and everyday essentials. 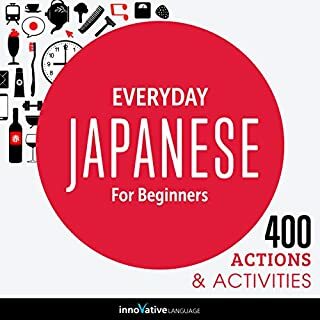 Use this guide to speak Japanese from day one, while also laying down a solid foundation for more advanced study and an appreciation of Japanese culture. 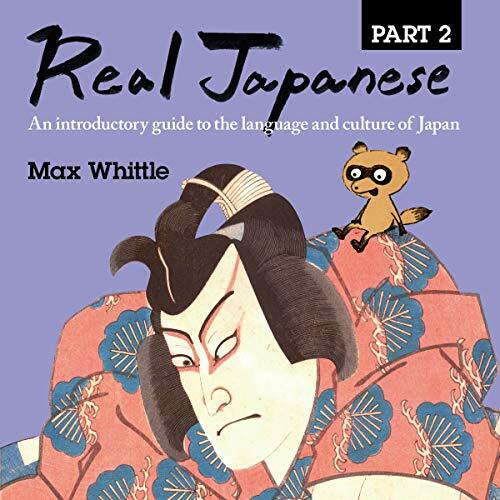 The essays and the stories they contain bring Japan and its culture to life, providing insights which allow the reader to understand the sometimes bewildering and impenetrable ways of Japanese culture. 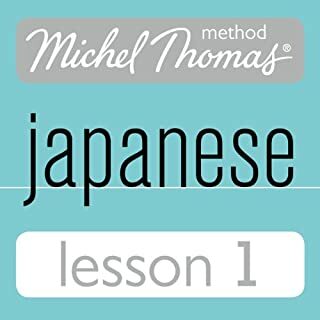 I wish the author had used a voice coach prior to recording this book. He has a likeable voice and is easily to listen to but it’s clear he’s straining at times. He could be better than half the voice actors in audible with a little help! 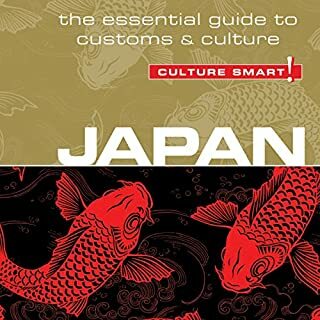 The book has just the right amount of learning mixed with anecdotes about the author’s life in Japan. 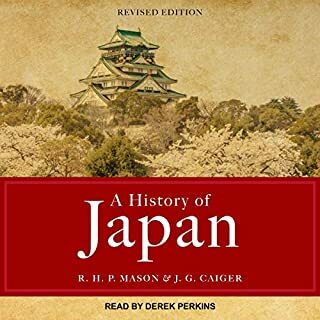 The first part was a little basic for me but I’ve picked up a few things through this audiobook that I didn’t fully understand through other books and apps. I do wish it was just one book and I also wish there was an accompanying PDF. 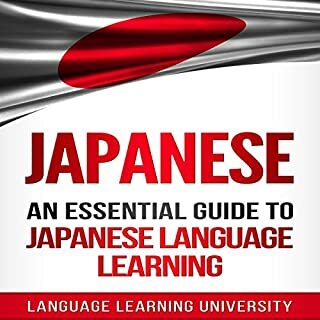 I realise the written book is also available but I thought a couple of things would be better to see written, especially the longer dialogue toward the end of part two, but I don’t think it’s worth buying the book for at my level which is almost N4.